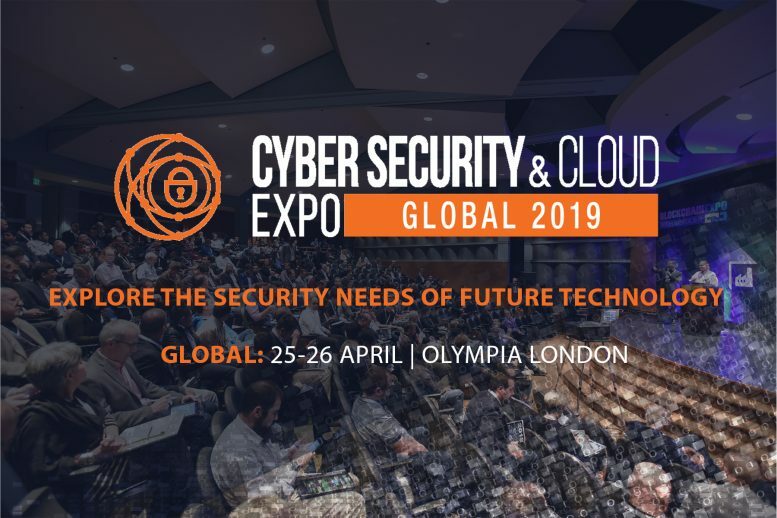 Cybersecurity & Cloud Expo will be arriving at the Olympia, London, 25 – 26 April 2019 bringing together more than 12,000 people across key industries for two days of world-class content from leading brands embracing and developing cutting edge technologies across Cyber Security, Cloud, IoT, Blockchain, AI and Big Data. 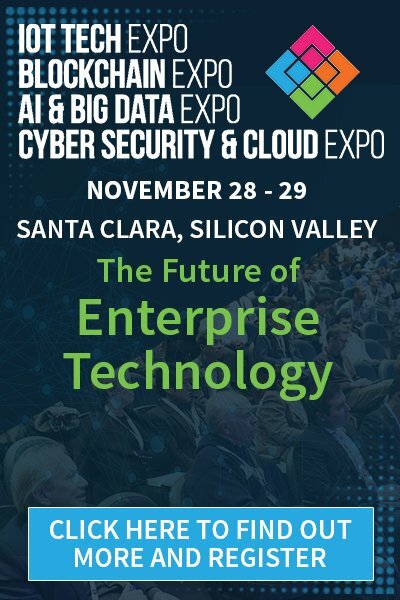 Presented in a series of top-level keynotes, interactive panel discussions and solution-based case studies with a focus on learning and building partnerships in the emerging cyber security and cloud space, the Cybersecurity & Cloud Expo will explore the industries that are set to be disrupted. With our early bird discount running until Friday 22 February you can upgrade your pass and save up to £400. Find out the additional areas that paid delegates can get involved with at the expo over the two days. Cybersecurity & Cloud Expo Global welcomes an exciting extended agenda for 2019, with the Developing Cloud Security Solutions conference stream now taking place across both days of the event. With so much data now being stored in the cloud, the need for secure infrastructure is imperative. Developing Cloud Security Solutions track is free to attend. Alongside the Developing Cloud Security Solutions track the Enterprise Security – IoT & Digital Transformation track will be available for gold and ultimate pass holders to attend. This track will focus to discussing network security – hearing from industry professionals about their latest solutions, how they work and what results are being seen by the companies using them. Giving more opportunities to hear from industry professionals about how to develop robust solutions and strategies that tackle the future of cloud security. Exploring how cybersecurity is a key concern for all businesses in 2019, and protecting enterprises large and small from cyber-attacks is big business. During this track, we will hear examples from across enterprise, including IoT, industrial control systems, energy, and automotive industries as to how to implement effective enterprise cybersecurity plus address the challenges faced and current and potential solutions. You can hear senior representatives from Cisco, Centrica, National Theatre, GSMA Intelligence, Crypto Quantique, TÜV Rheinland Group and many more. Cyber Security- Emerging Tech & Regulations track will focus on the impact that new technologies such as blockchain, artificial intelligence, and machine learning will have on cybersecurity. Using case studies from across key verticals, we will examine threats to data, the legal implications of data breaches and the role and need for standards and regulations. With representatives from Bank of England, (ISC)², Cloud Security Alliance, Open banking, Deloitte, Darktrace and many more. You can view the Cybersecurity & Cloud Agenda at a glance here. Click here to register for the Global 2019 event on the 25-26 April in London. Networking access, you can save up to £400 when you book by the 23 February. 5 Question with George Tunnicliffe, Head of IT Operations National Theatre Gartner: Privileged Access Management is the #1 Cyber Security Priority for 2018 The Cybersecurity and Cloud Expo arrives in Silicon Valley next week! Cybersecurity & Cloud Expo North America – Highlights from Silicon Valley!